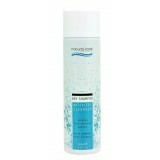 Oasis Boost Hydrating Shampoo Gently cleanses and moisturises normal to fine hair .. 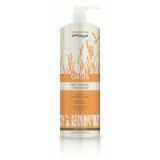 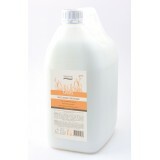 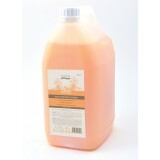 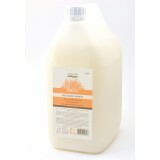 Oasis Moisturising Conditioner Provide much needed moisture to normal to thick hai.. 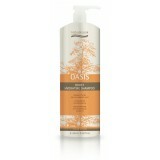 Oasis Moisturising Shampoo Gently cleanse and moisturise normal to thick hair type.. 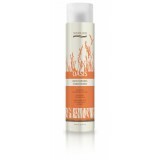 Oasis pH Hair Moisturising Créme Seal and protect the hair cuticle and restore the..